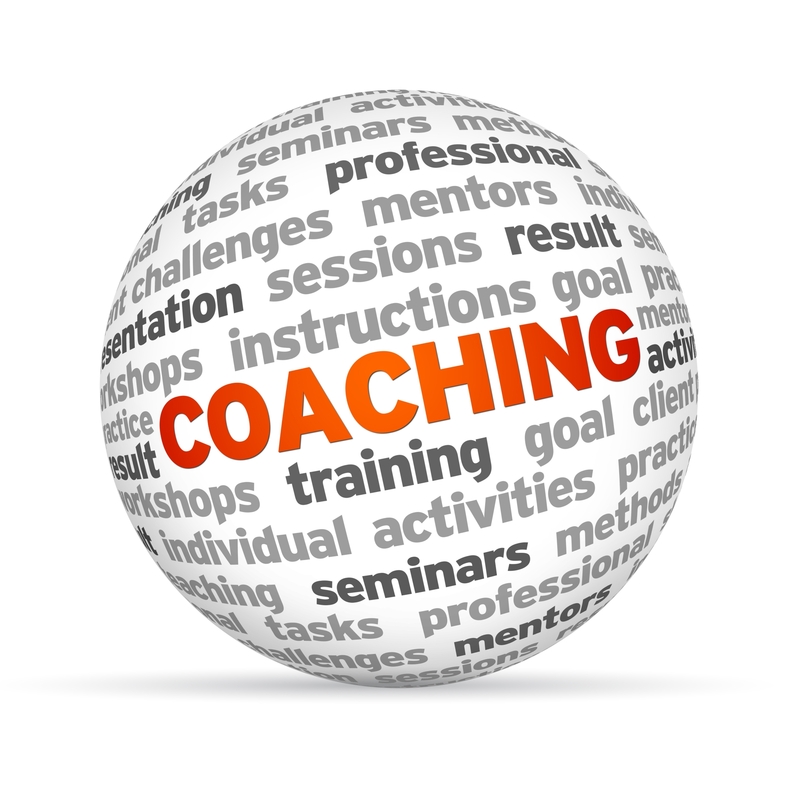 training or mentoring to deal with problems or aiding in the process of attaining new skills. If you would like to know more about the services that candasmith can offer, or you would like to discuss how we can help you complete the contact form below and one of our consultants will contact you. Please select... Mr Mrs Ms.